This year the 23rd Annual NAC Hal Rosoff Classic on February 9, 2019! 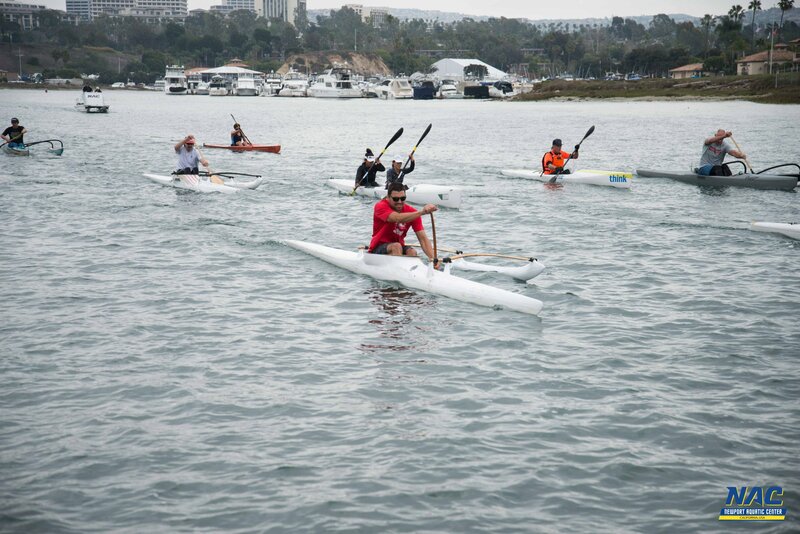 is a paddling race in Newport Harbor consisting of a short and long course for Outriggers, Kayaks, Prone, K1’s, C1’s and Stand Up Paddle Boards. The annual race is in the second week of February and attracts between 300-400 participants from Southern California. 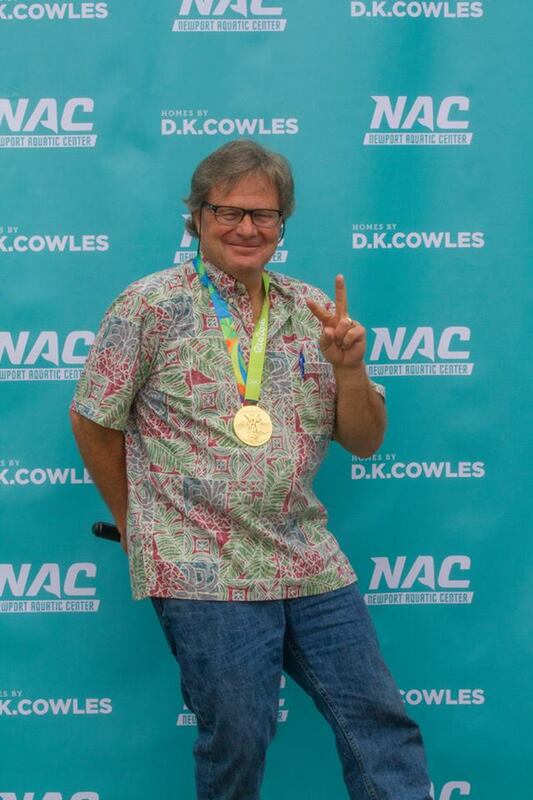 Proceeds benefit the NAC Outrigger program. PLEASE NOTE: PFD’s are required on all paddle craft with the exception of Prone paddleboard. Leashes are suggested for use on the long course FOR OC-1’s and Surfski’s.